Not at students? 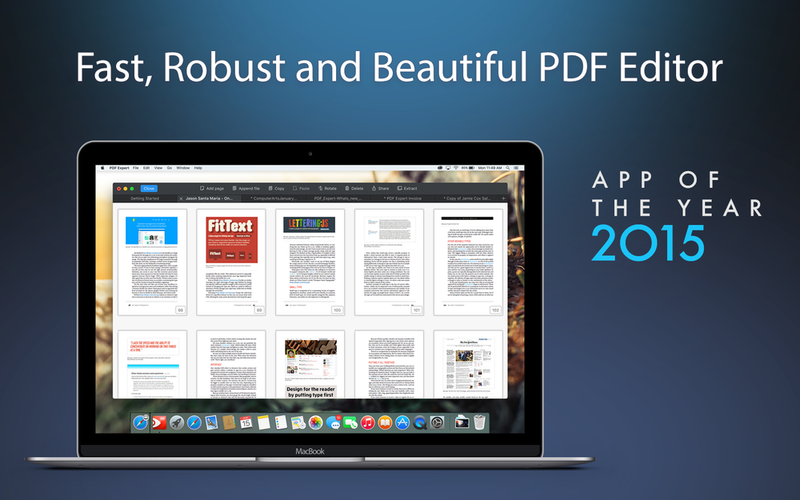 We’ll give you at $10 discount on PDF Expert anyway - Click Here!. 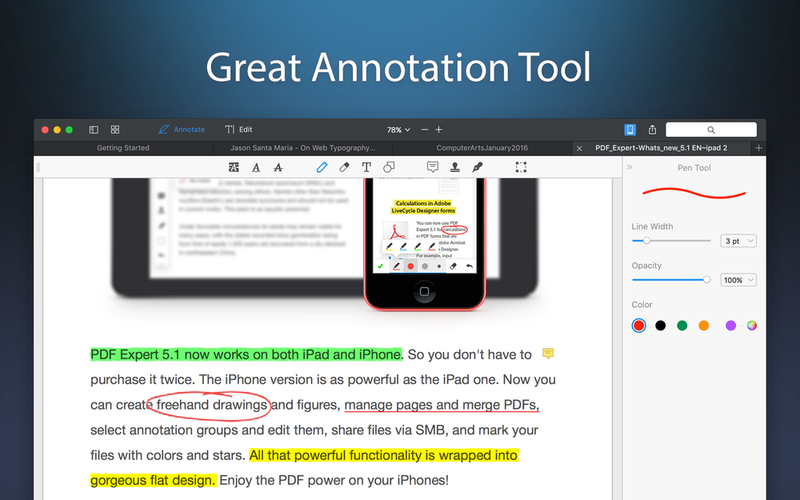 PDF Expert is a fast, robust and beautiful tool that will empower your PDF workflow. From the first document you select, PDF Expert springs into action with smooth scrolling and fast search. 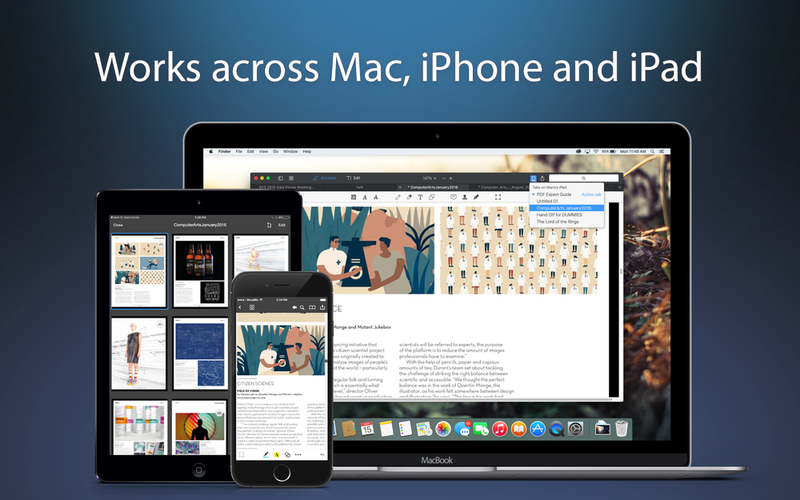 PDFs open instantly, whether they are just small attachments or 2000-page reports. Experience matters. PDF Expert’s great design and attention to details will help you work faster, whether you’re editing documents or using the award-winning PDF viewing tools.